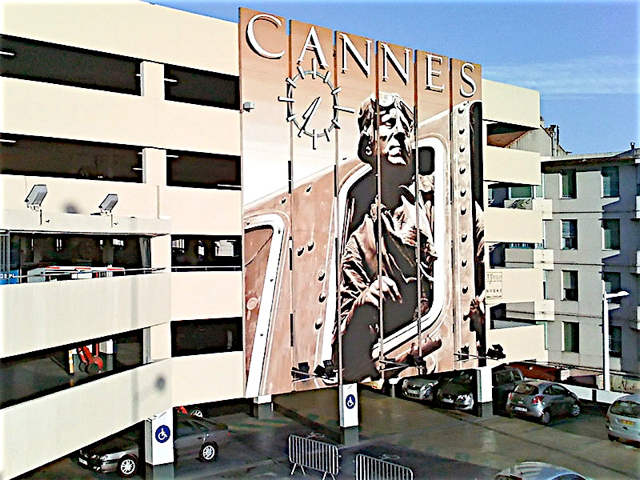 Because of its film festival, the city of Cannes is inexorably linked to the motion picture industry. This shows itself in many different ways, but perhaps none as obvious as the gigantic poster-like murals one sees in various parts of town. This particular one is located on the side of the parking garage by the train station and depicts French actor Jean Gabin as the engine driver Jacques Lantier in La Bête Humaine (The Human Beast), the 1938 film version of Emile Zola’s 1890 novel of the same name. 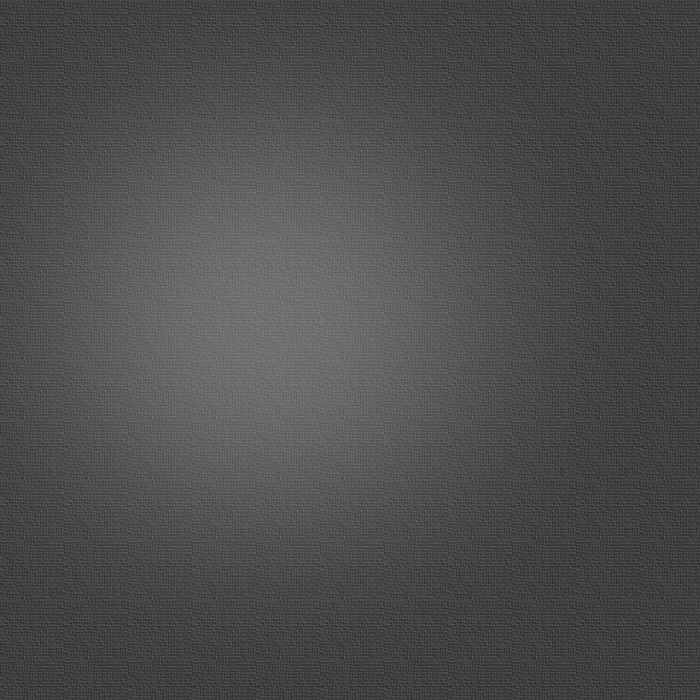 These enormous pictures are painted; some are photo-realistic while others are more basic. 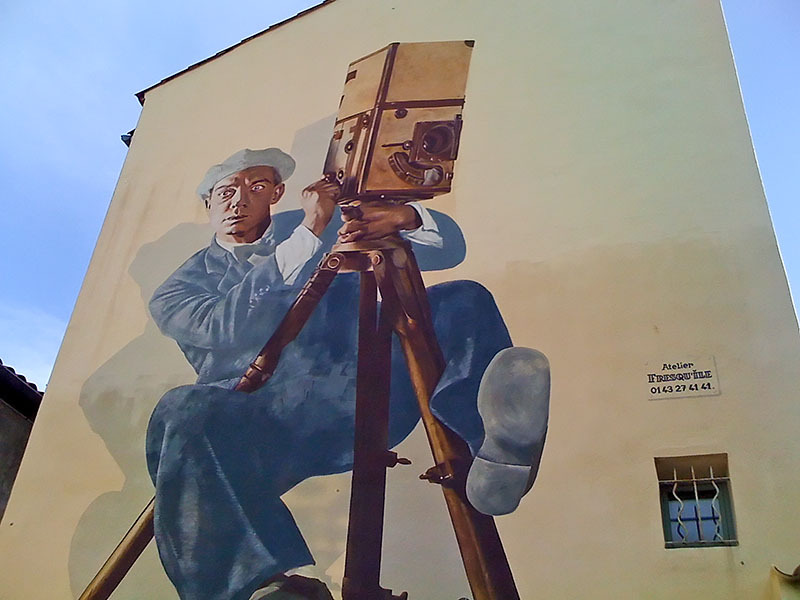 Both famous people and generic movie-industry professions are depicted, like this anonymous (at least I think so) cameraman I spotted on the side of house near Le Suquet.